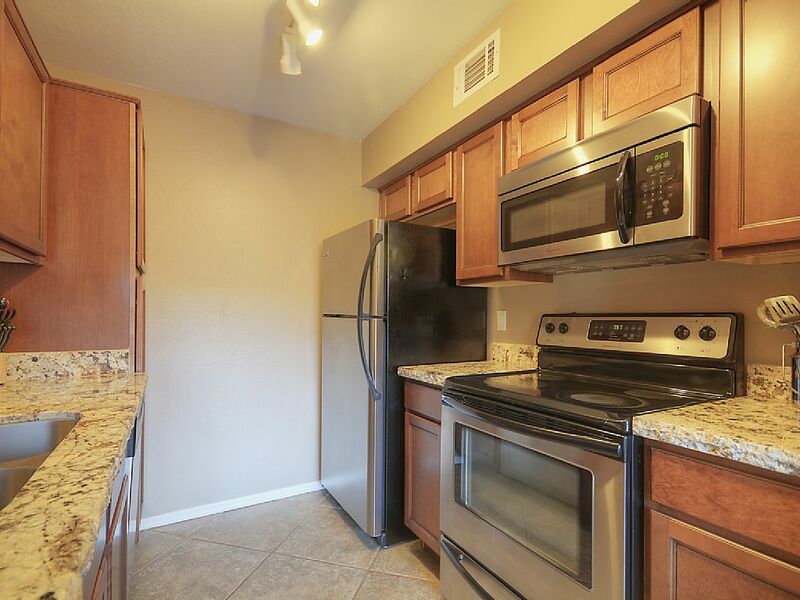 This unit has the feeling of walking into a brand new townhouse. 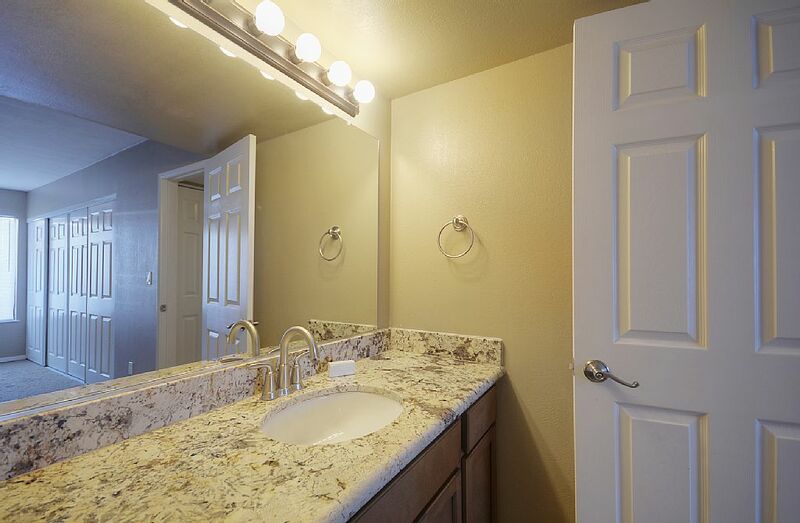 Custom chiseled edge granite counter-tops, new cabinets, new stainless steel appliances, beautiful tiled showers, brushed nickel fixtures, and brand new carpet. 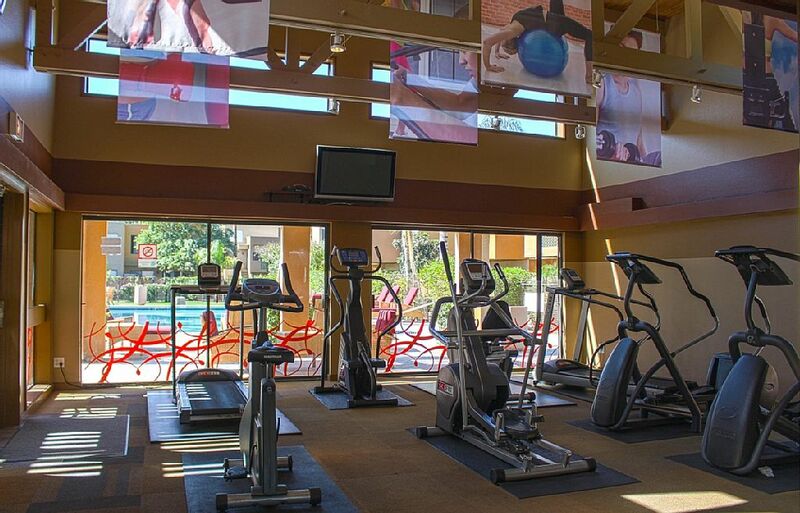 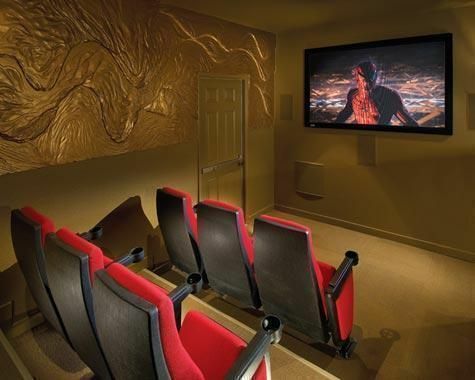 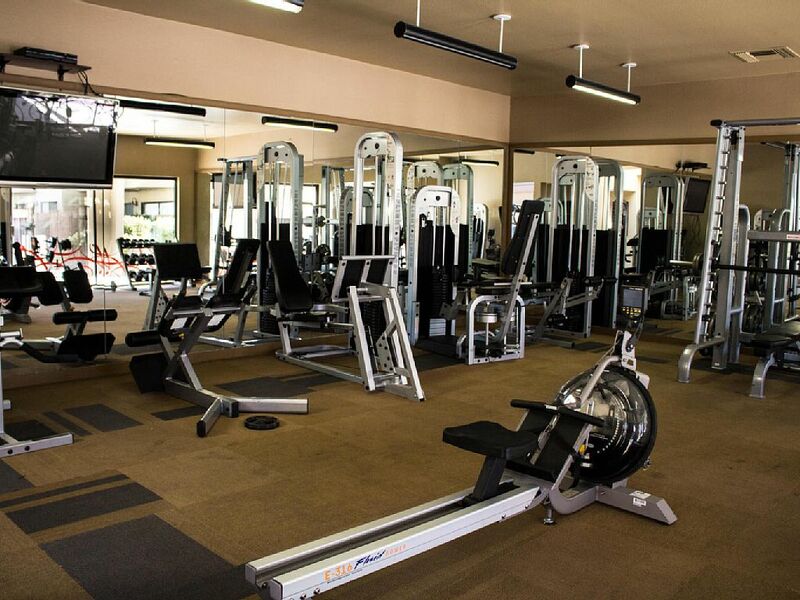 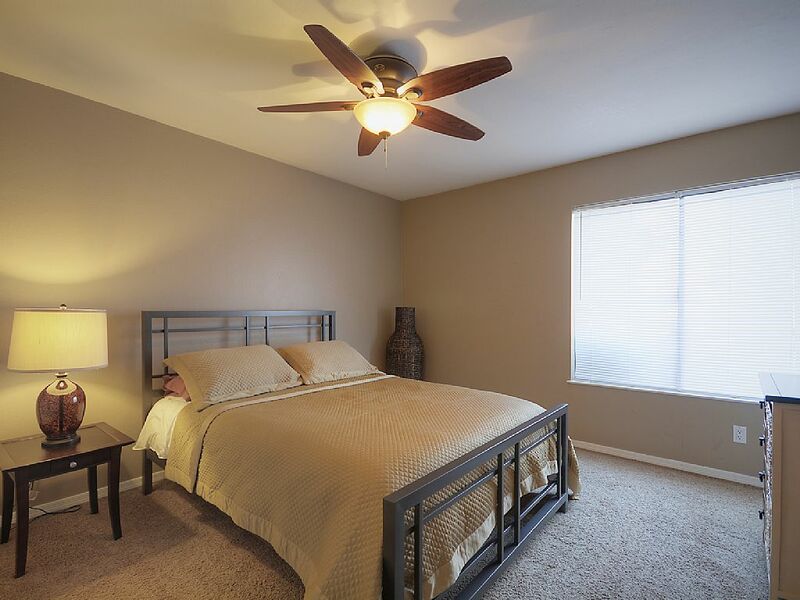 Amenities with this beautiful condo include: workout facilities, yoga room, 2 heated community pools and spas, private movie theater, the greenbelt where cyclists and rollerbladers and exercisers converge! 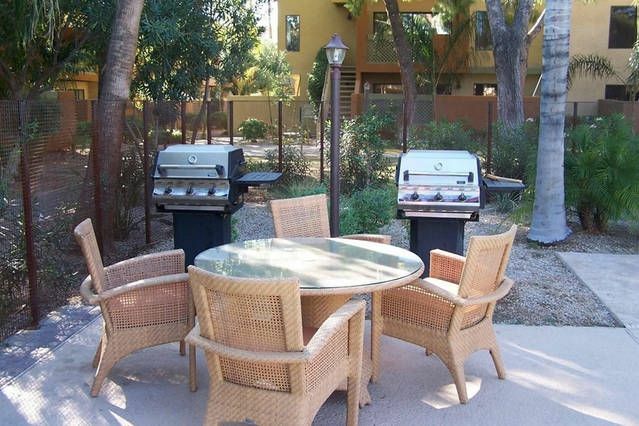 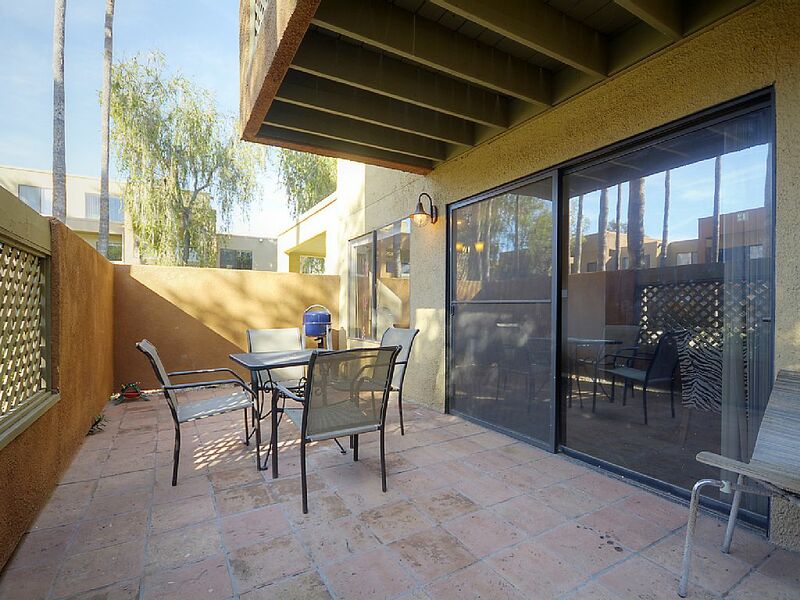 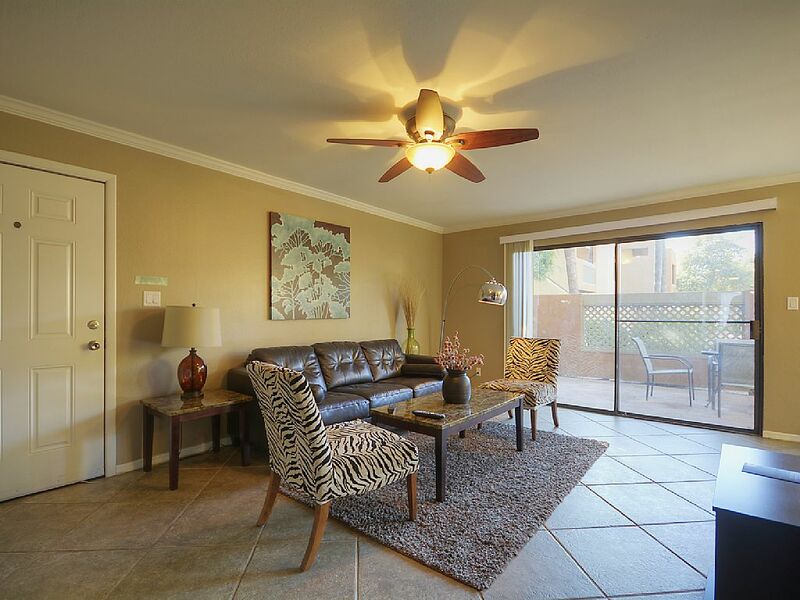 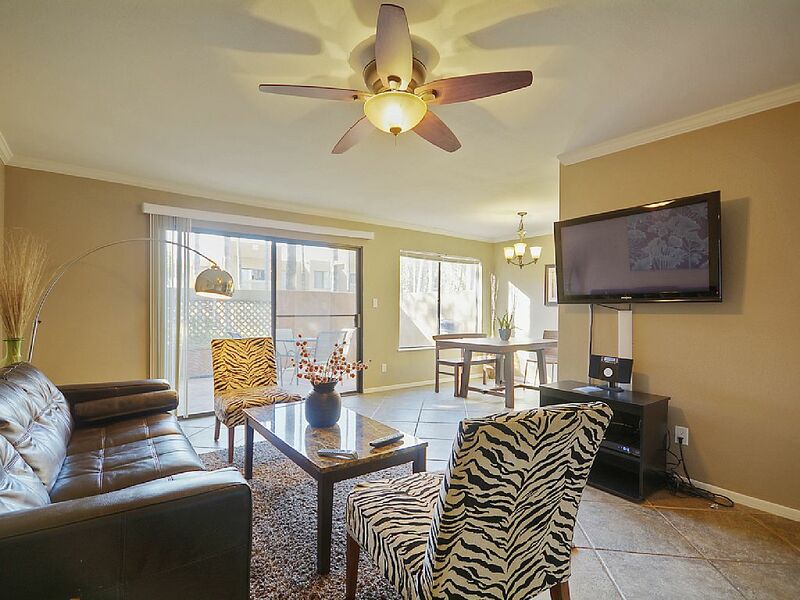 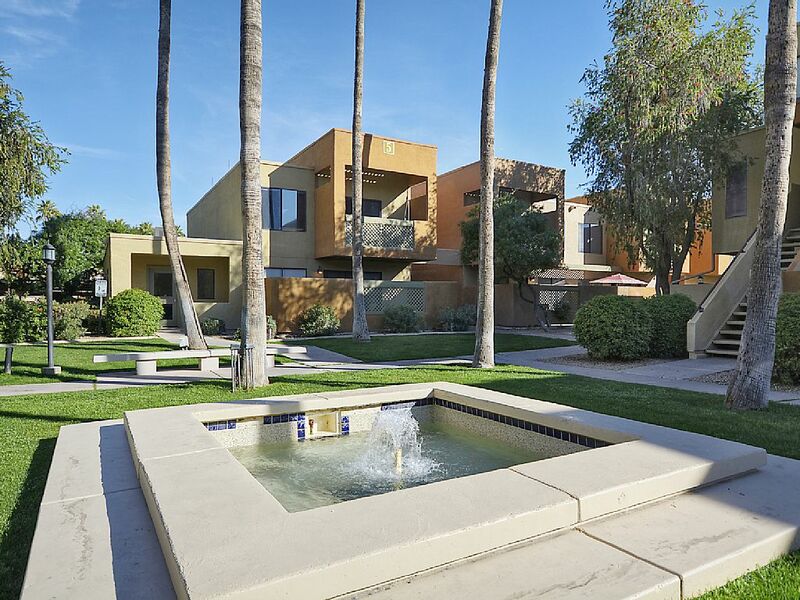 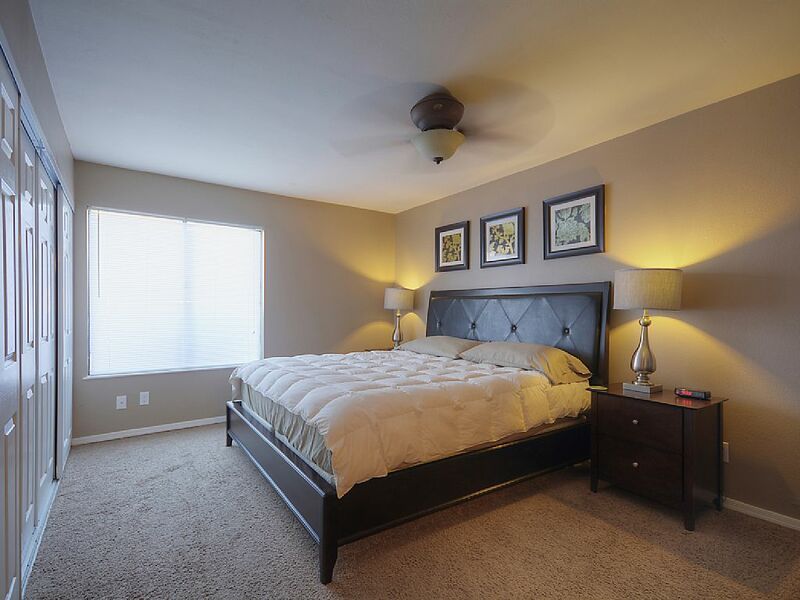 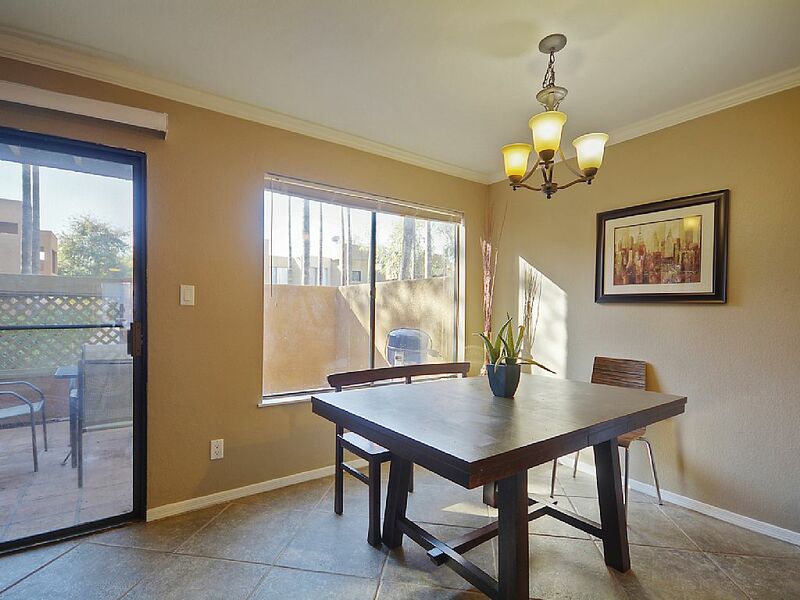 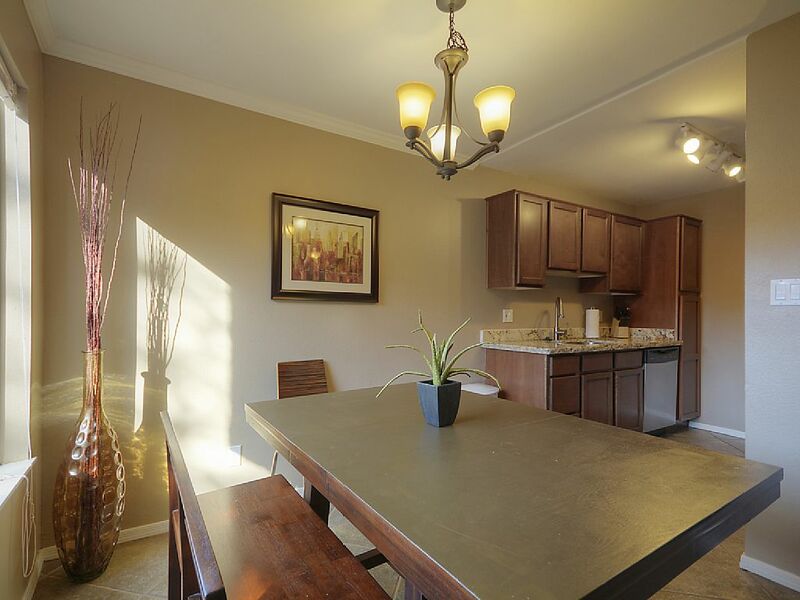 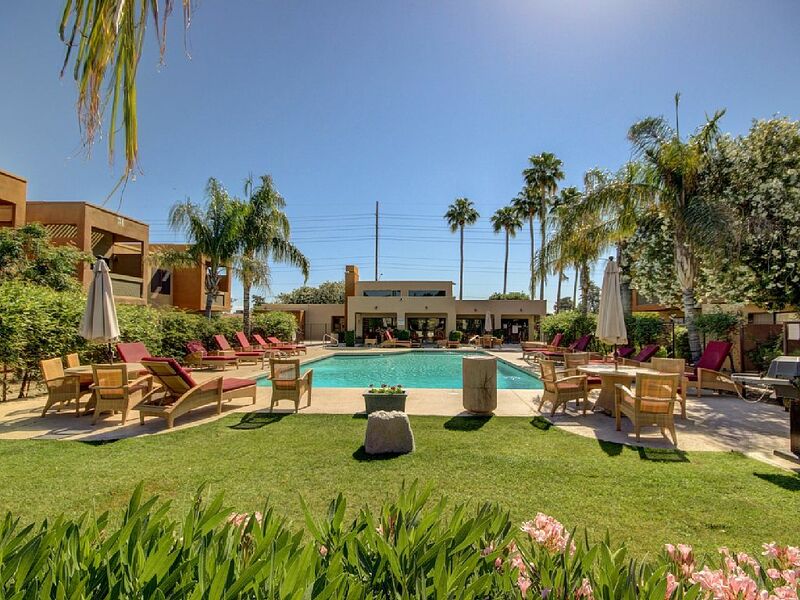 Close to downtown Scottsdale, shopping and the 101 Freeway.